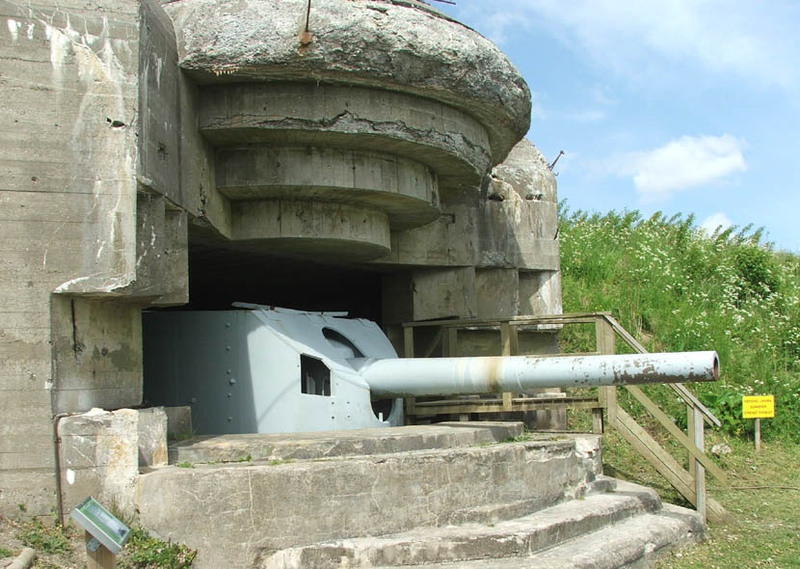 Bangsbo Fortress (Bunker museum) is a part of the German World War II Atlantic wall. The fortress is today a part of Bangsbo museum. 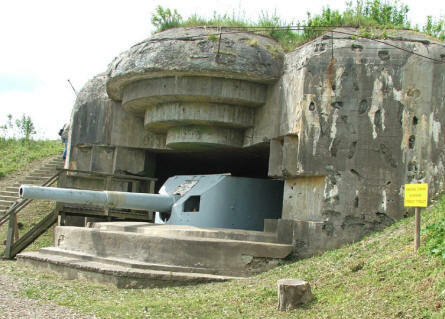 The bunkers that are a part of the fortress were build by the Germans during the occupation of Denmark from 1940 to 1945. 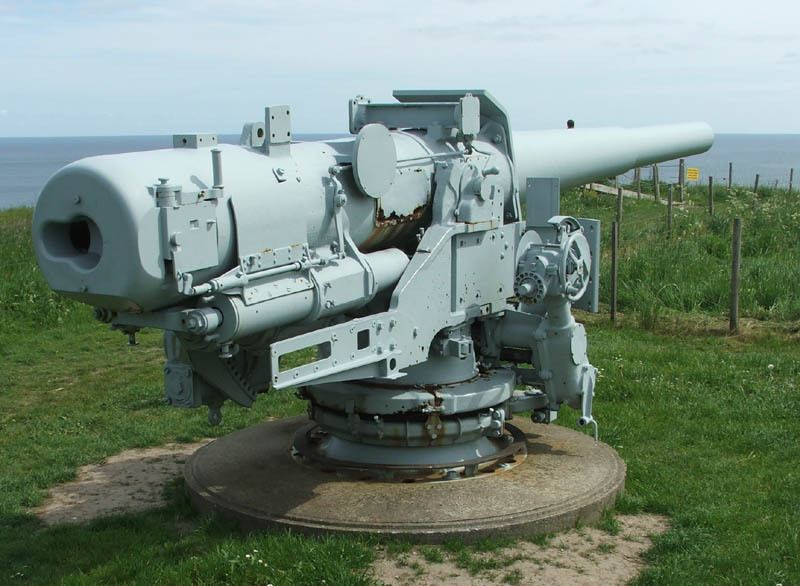 The 15 cm guns in the bunkers came from a Danish warship. 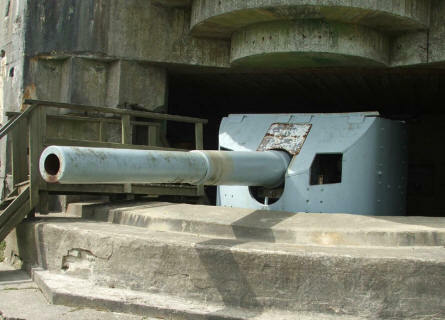 A Danish 15 cm gun at the Bangsbo Fortress in Frederikshavn. A German World War II bunker with a Danish 15 cm gun at the Bangsbo Fortress in Frederikshavn. 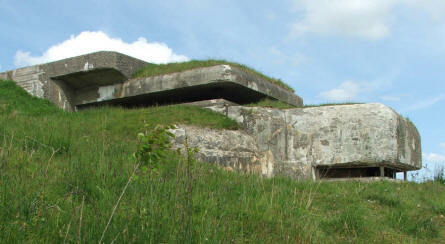 A German World War II observations and command bunker at the Bangsbo Fortress in Frederikshavn. 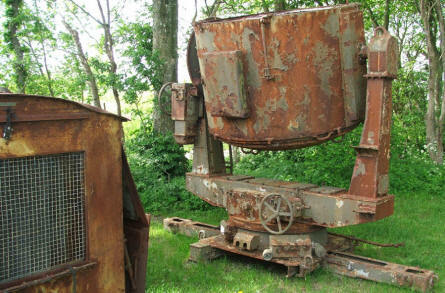 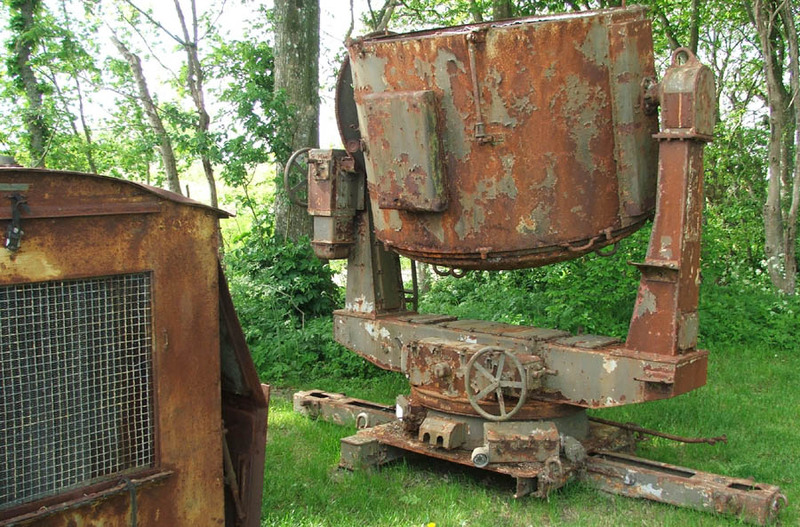 A German World War II searchlight waiting to be restored at the Bangsbo Fortress in Frederikshavn.